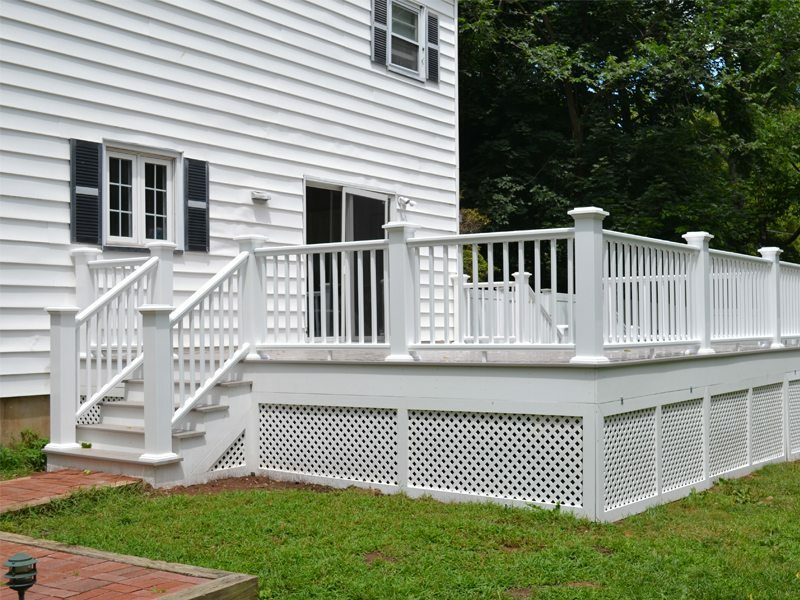 Decks, porches, and patios are a great addition to any home. 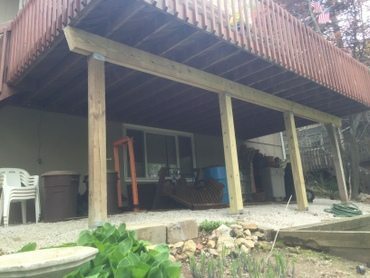 They increase your entertaining and dining space and can provide an outdoor “room” in the spring and summer. 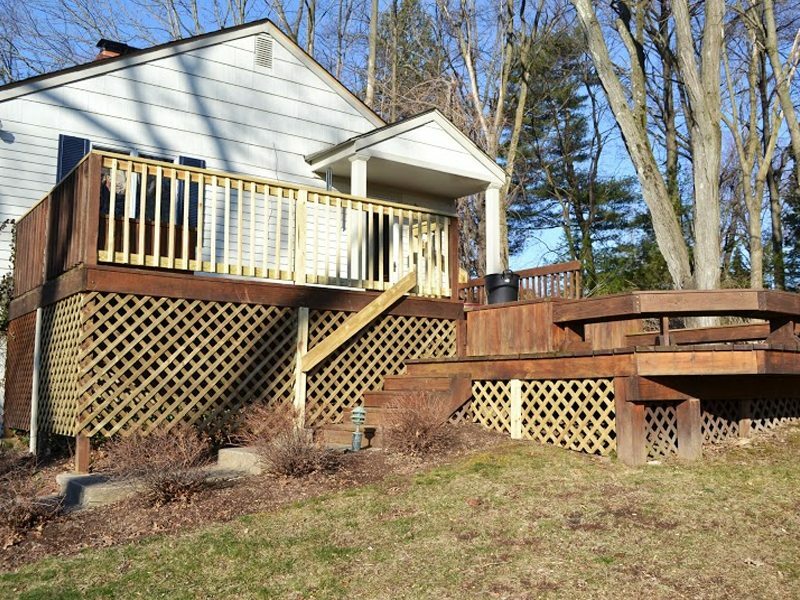 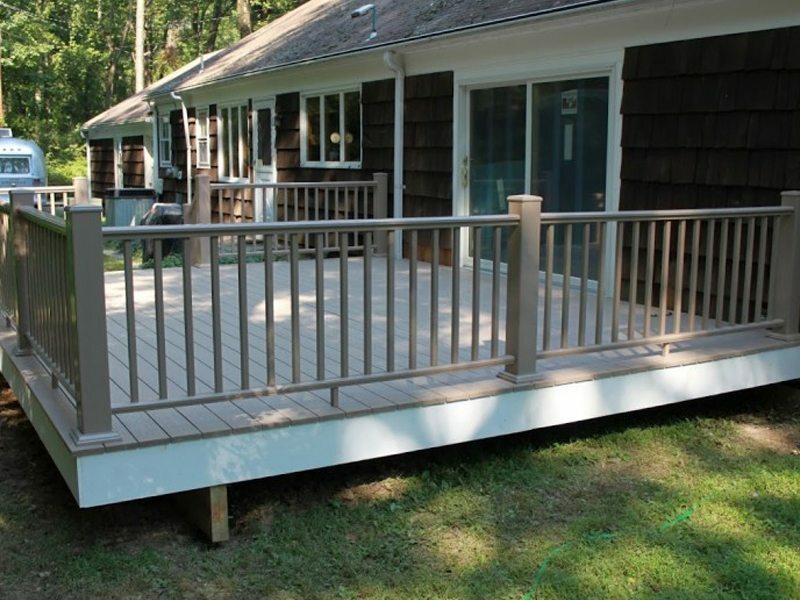 As you can see in our deck gallery below, we build new wood and wood composite decks. 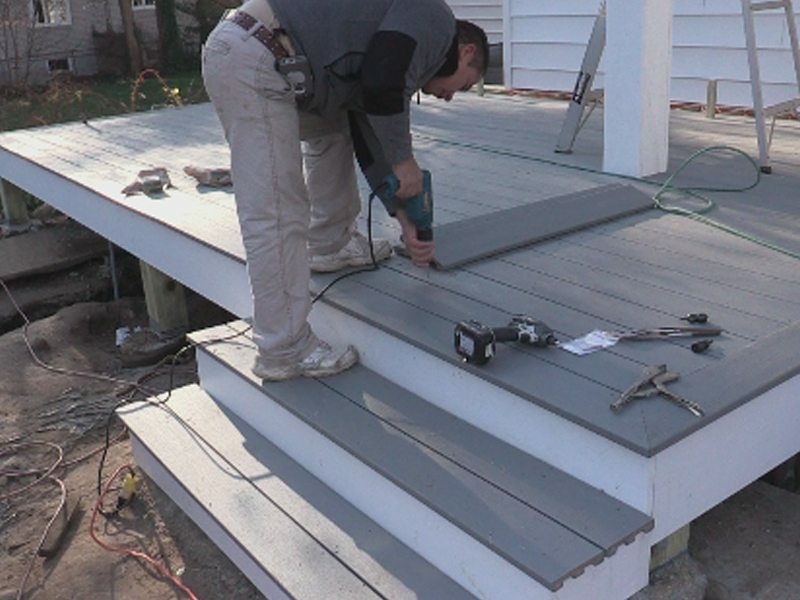 We can also reface wooden decks with composite to minimize deck maintenance. 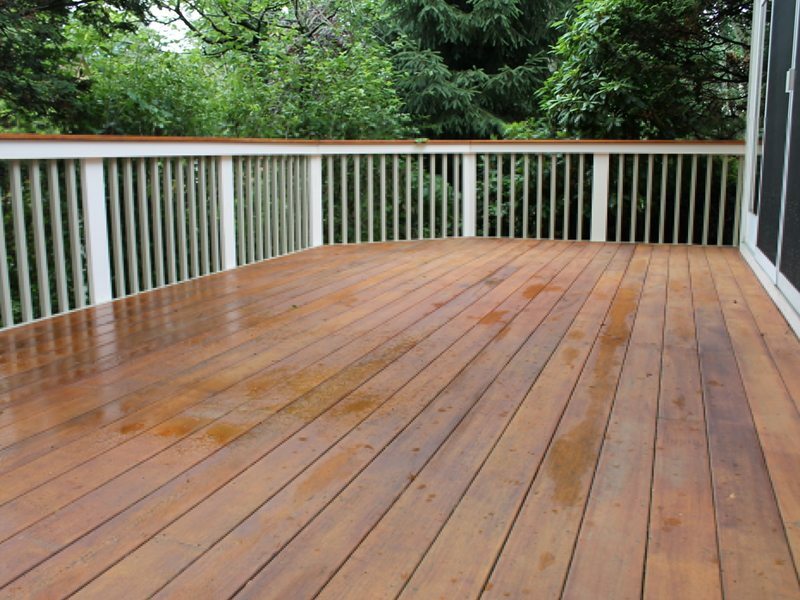 Of course, our carpenters can also repair or rebuild any damaged or rotted decking or porches. 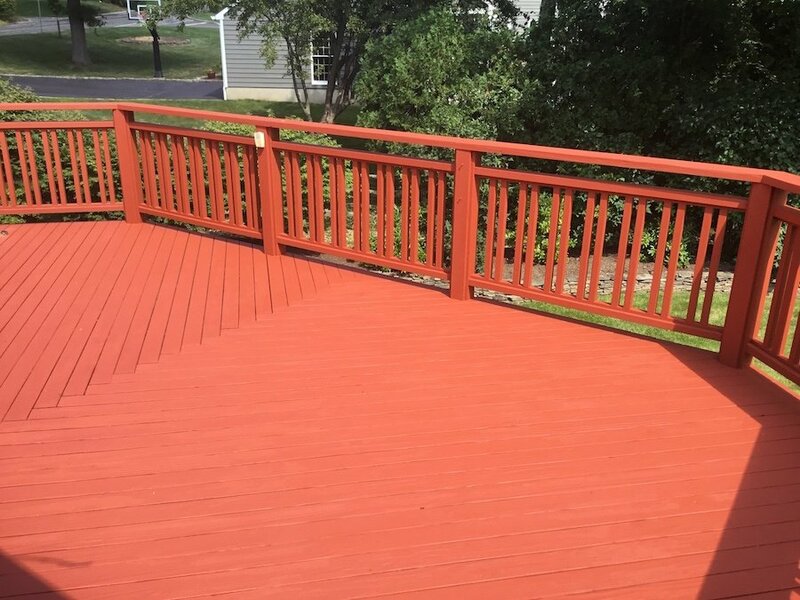 Additionally, we can stain and paint any wooden deck or porch to your color preference. 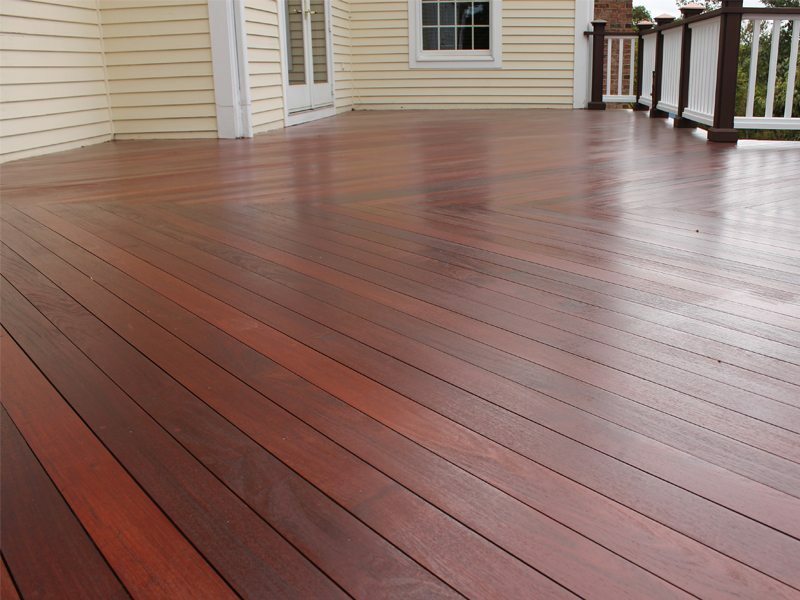 In addition, our showrooms have composite decking on display that we can supply for your decking project. 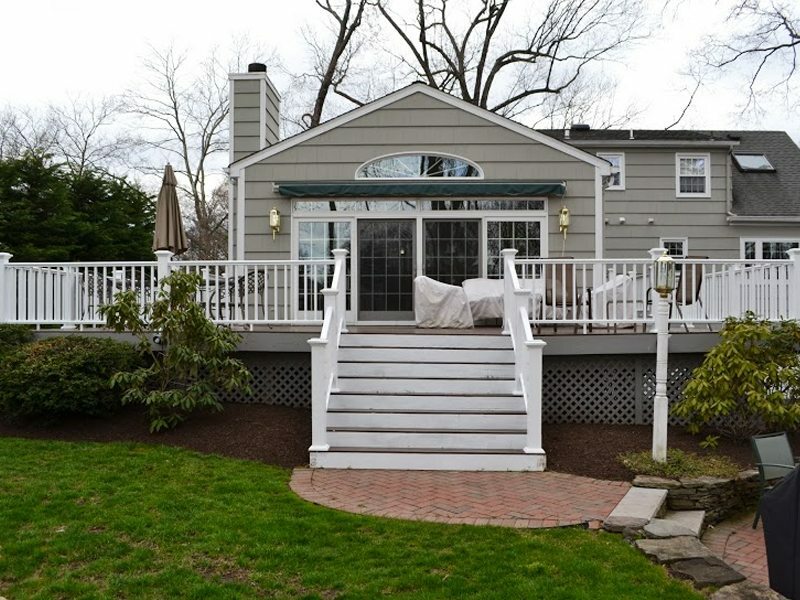 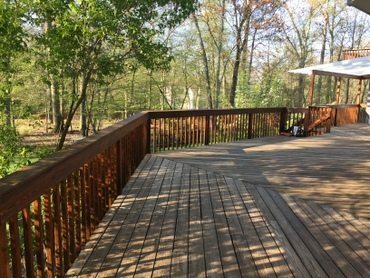 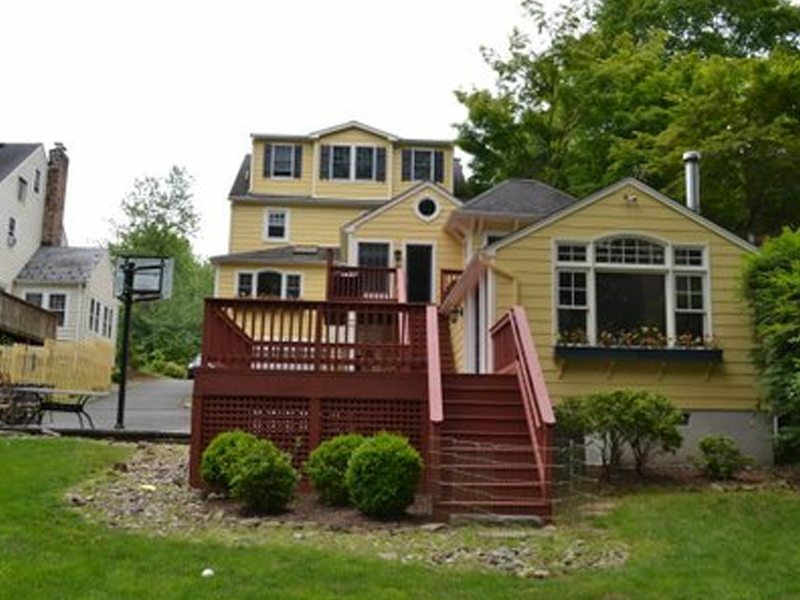 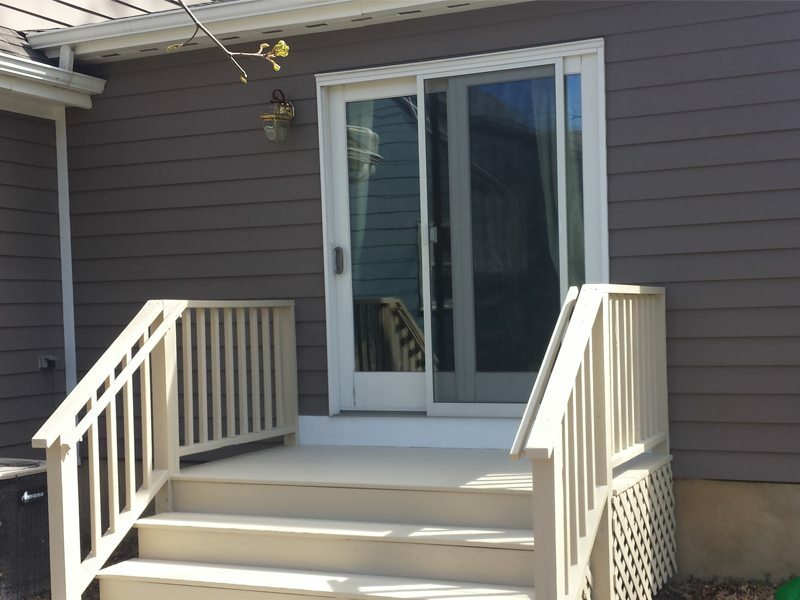 Take a look at our Deck Gallery and then call 973-635-7900 to schedule your free deck estimate.